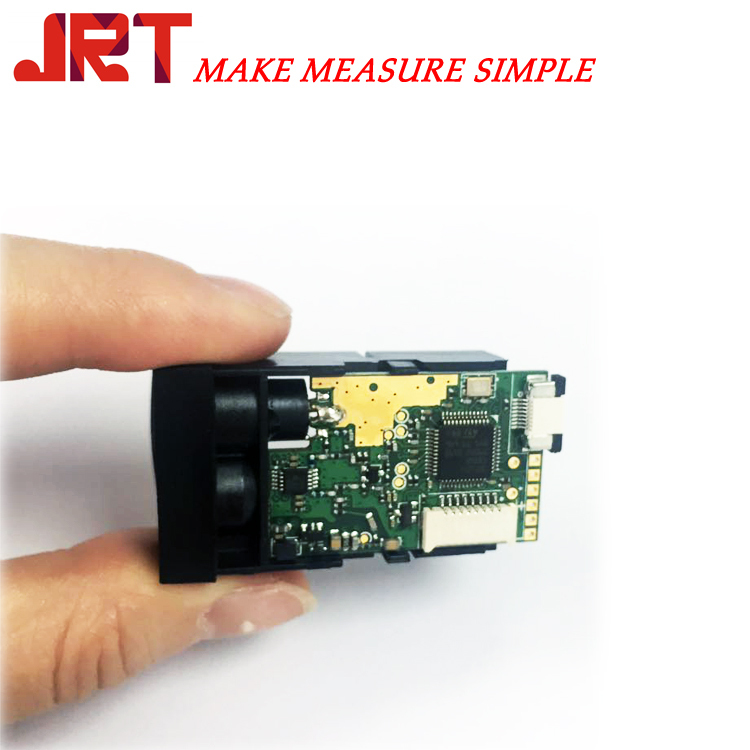 JRT aser distance measuring sensor has high accuracy, low cost, and with a very good quality. 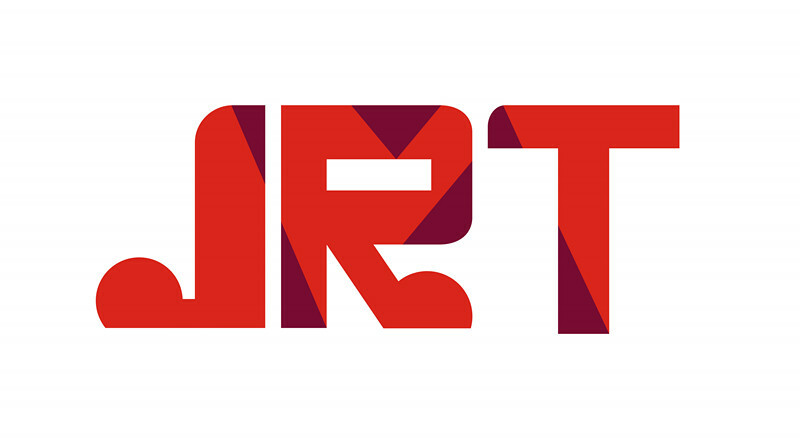 When you want to use a laser distance sensor to measure length, you should talk with the supplier before you buy it. Because there are limits of laser distance measurement sensor, like it is hard to measure black objects. But the strength is also strong, the resolution is 1mm.